Congratulations on the purchase of your new car! We want you to keep your car looking the way it did when you drove off the dealer's lot. The best way to do that is to get in the habit of washing and waxing your car on a regular basis. 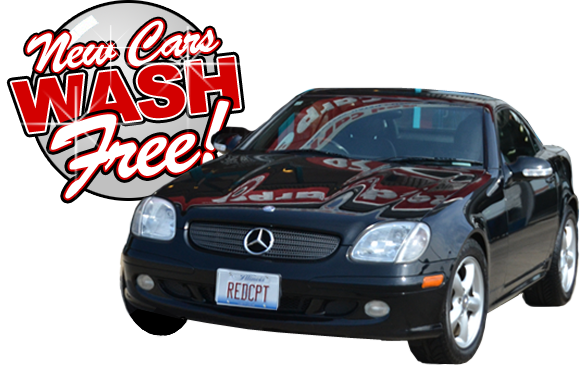 To help you see how quick and easy it is to wash your car at Red Carpet, we want to give you 30 days of unlimited washing. No catches, no strings!